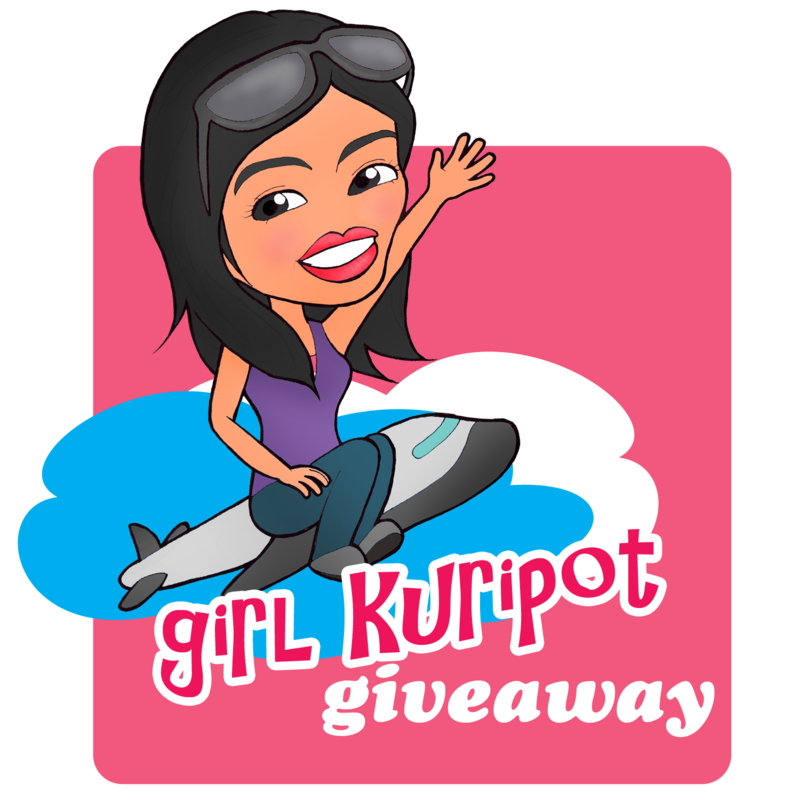 Girl Kuripot Girl Kuripot: Additional Girl Kuripot Health & Wellness Winners! Additional Girl Kuripot Health & Wellness Winners! You are going to receive a sur-prize from Girl Kuripot to be delivered door-to-door by Xend Business Solutions, Inc. if you reply to my email by March 7, 2011 or I will give the prizes to the next in line! I sent my details. Thanks so much.